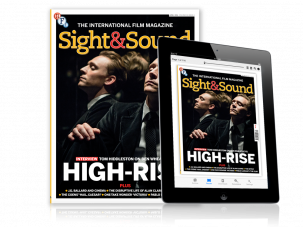 I'm very proud to say I've written the Lost + Found column in April's issue of Sight & Sound Magazine. I wrote about forgotten seventies film Looking for Mr. Goodbar and its attitude toward women's liberation. The film stars Diane Keaton and Richard Gere. Pick it up on newsstands now!